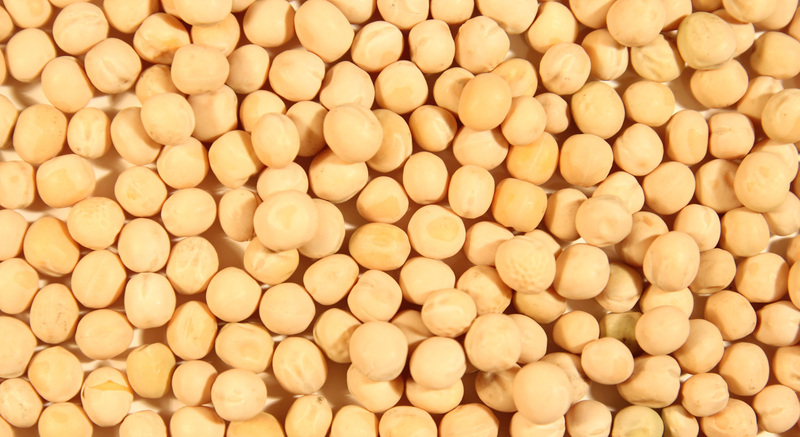 We are an agro food export company that works directly with the producers and farmers in order to supply the best product from the farm to the global market. 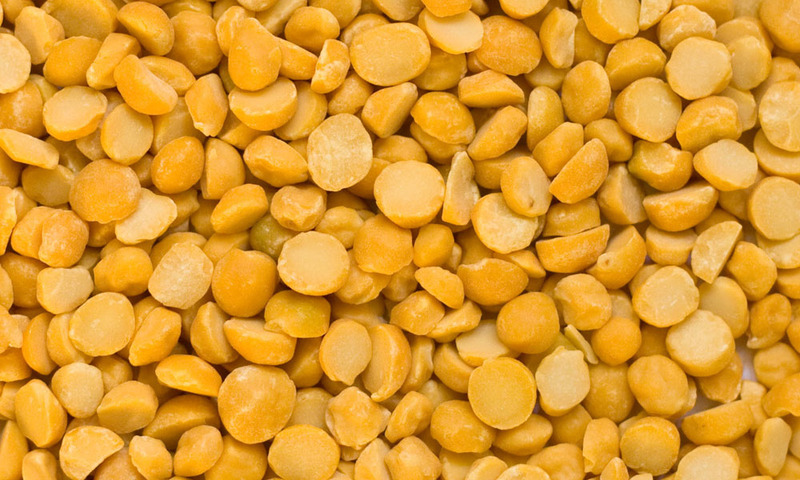 As the largest producer of the world, Canada produces mostly Green and Yellow Peas, other kinds in smaller production are maple, marrowfat and Austrian winter. 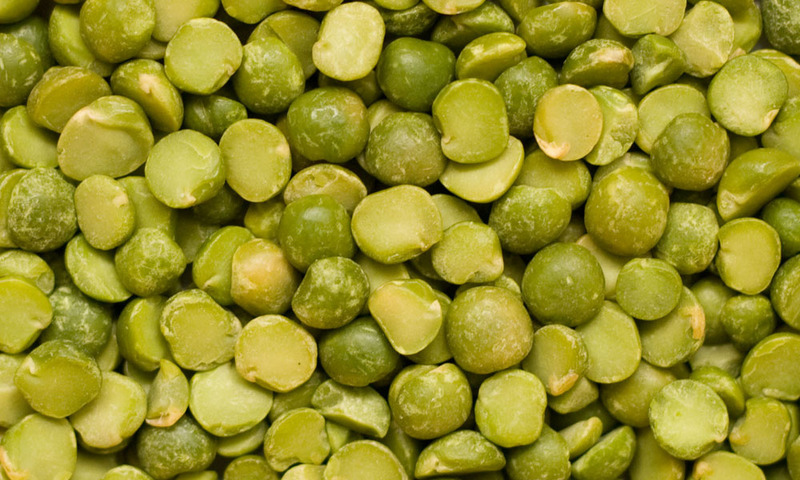 Split and whole peas. 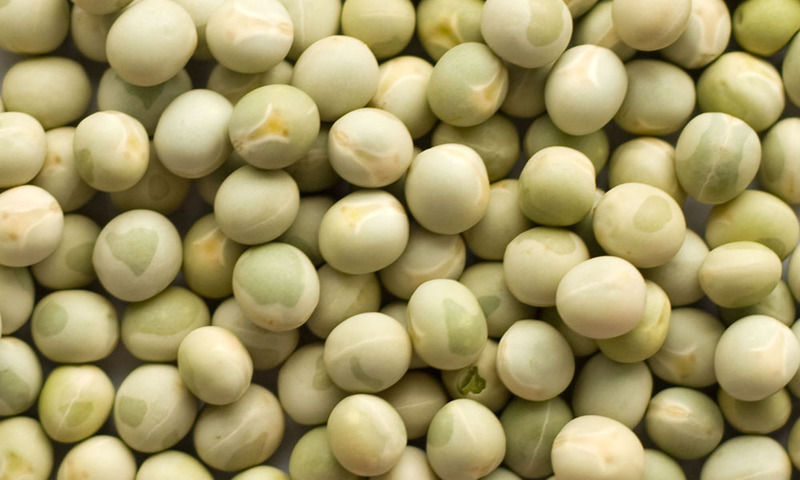 Peas are excellent source of energy amino acid and protein.